When visiting Amritsar, Radha Swami Guest House is a property providing homely environment and comfortable stay. Each room is equipped with wooden furniture, geyser and large windows ensuring a relaxing and a pleasant stay. When it comes to entertainment, not only it provides with comfortable setting but also comes in handy a free Wi-Fi to ensure no guest is devoid of social media. Guests need not worry about their safety as there are CCTV cameras installed at the property. The spacious and well lit rooms provide with a feeling of warmth and tranquillity amidst the chaos of the city. 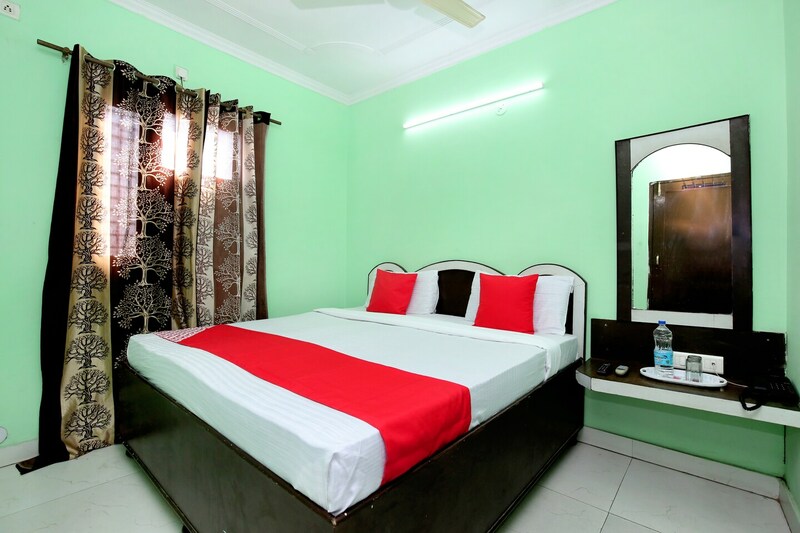 The place is an appropriate choice for travellers seeking a homely stay in a different city.